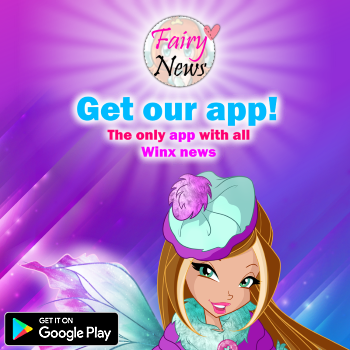 Home / Noticias pagina oficial winx club / Winx Test: Who are you? Trix or Winx? 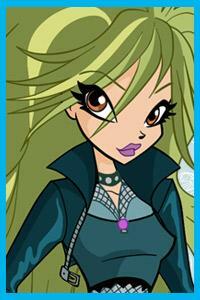 Winx Test: Who are you? Trix or Winx? 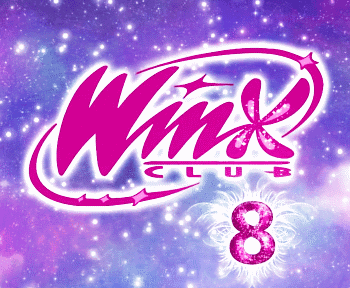 En la web oficial Winx Club puedes hacer la nueva encuesta sobre: ¿Quien eres? ¿Trix o Winx?. 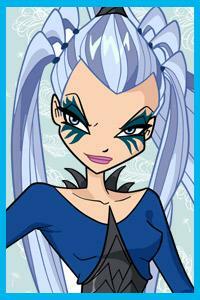 The official Winx Club website has a new survey about: Who are you? Trix or Winx? ¡Enhorabuena! ¡Tienes todas las cartas en regla para ser una Winx! Eres leal y radiante… escucha, en Alfea hay una habitación libre, ¿te mudas? Congratulations! You have what it takes to be a Winx! You are loyal and cheerful... hey, there is a free room at Alfea, how about moving there? Sin duda tienes la actitud para convertirte en una Winx, pero ¡intenta estar más segura de ti misma! 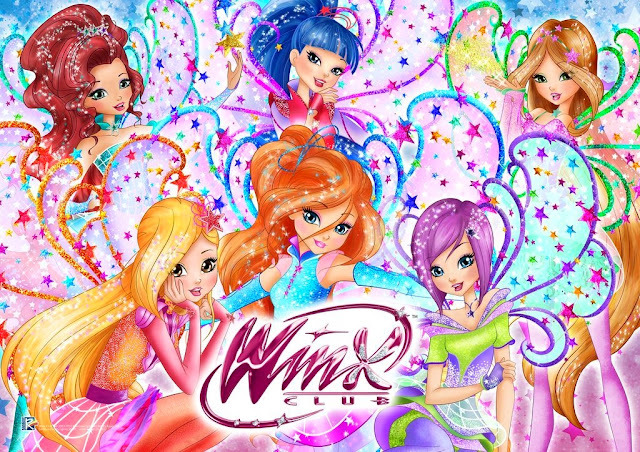 ¡Te falta muy poco para formar parte del mágico mundo Winx! 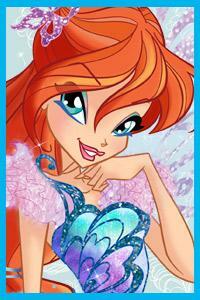 You surely have the character to become a Winx but try to be a bit more self-confident! You are not that far away to be part of the Winx magical world! Aún tienes las ideas un poco confusas y a veces no estás segura de qué parte estar. ¡Elige a las Winx! ¡No te arrepentirás! You are still a bit confused and sometimes you don’t know which side to take. Choose the Winx! You won’t regret it!